The Nile River has been of strategic importance ever since the earliest civilizations. 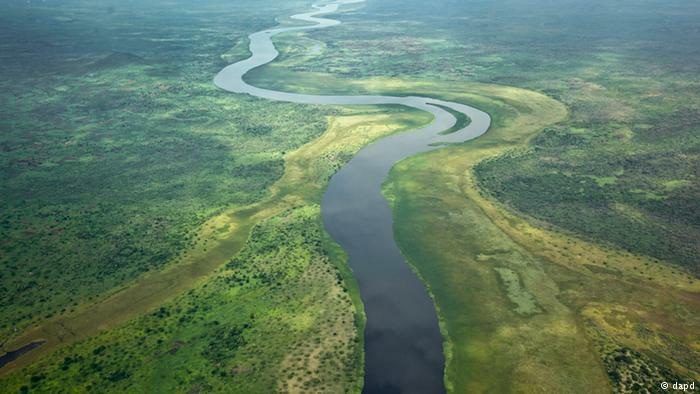 In Uganda, the government wants to use the force of the White Nile for hydroelectric dams. But environmentalists say the dam plans could destroy animal habitats and ecosystems. (This report was supported by the International Women’s Media Foundation).